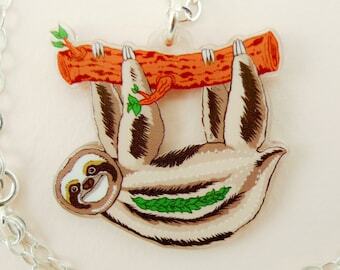 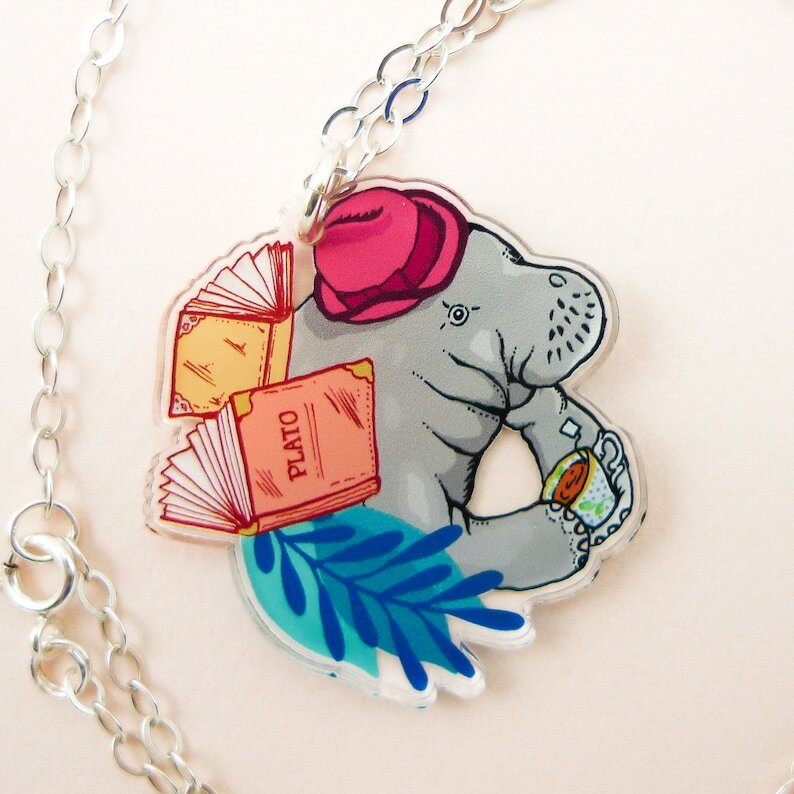 The Manatee necklace is not only cute and wonderfully detailed, it’s also a conversation creator and compliment magnet! 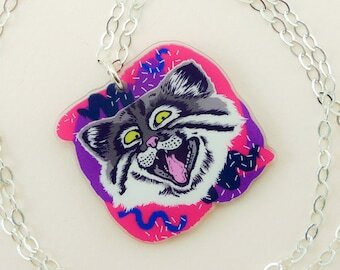 The manatee necklace is printed on clear acrylic and securely linked to a shiny sterling silver chain, adjustable to fit every neck, and adorned with a tiny silver heart at the end of the extender part. 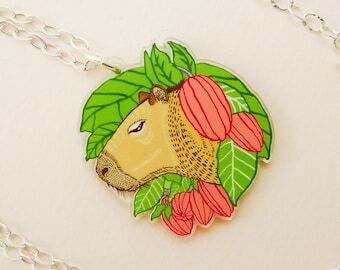 Finished with a glossy varnish, the manatee necklace will make you feel radiant while also spreading happiness and glee to everyone around you! 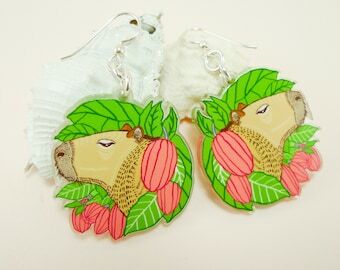 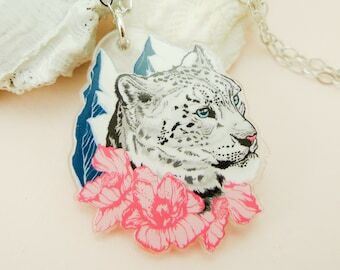 - The Manatee necklace print is beautifully detailed and printed on clear 3mm acrylic, which is a very durable material. 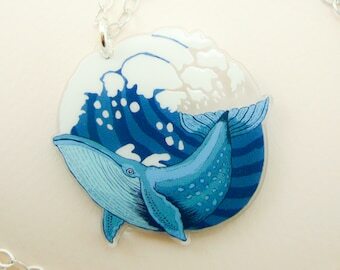 - As a finishing touch, the Manatee necklace is coated with a glossy varnish, which provides protection against wear and tear & makes the colors pop even more.